Looking for a place to make family memories of vacations for years to come? 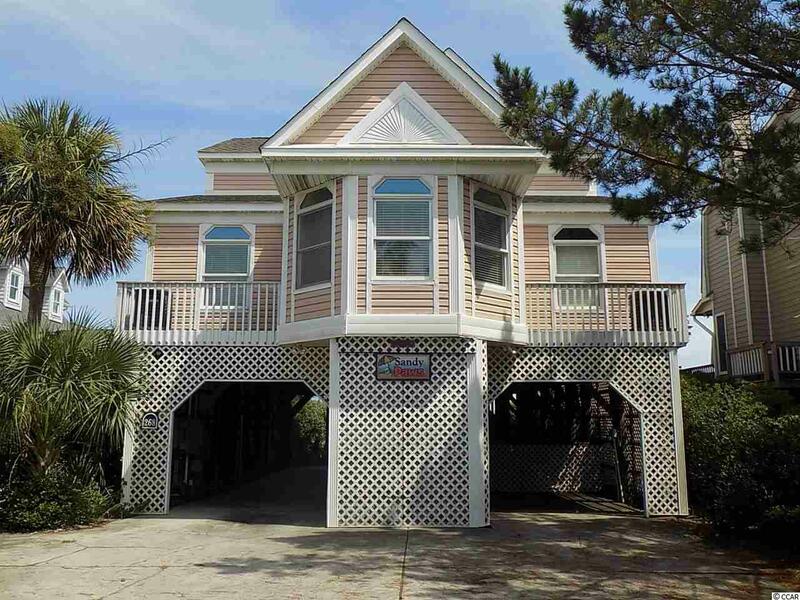 This 5BR/3BA OCEANFRONT beach home called "Sandy Paws" is the perfect place! 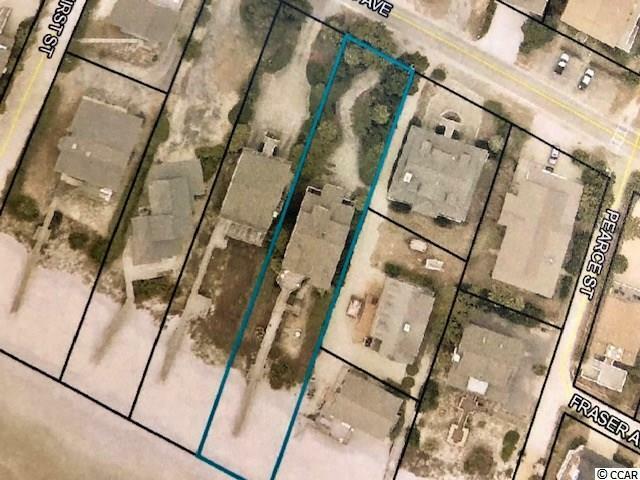 Situated on the desirable north end of Pawleys Island, this well landscaped hidden jewel comes completely furnished, with plenty of options for fun and entertainment. Enjoy the beaches - swimming, surfing, tanning, or walking. Put your boat in at one of the 3 landings on the Island to catch flounder, trout, or redfish. Also enjoy crabbing and kayaking or paddleboarding. After a day of fun on the Island you are just a short trip to fine restaurants and shopping. 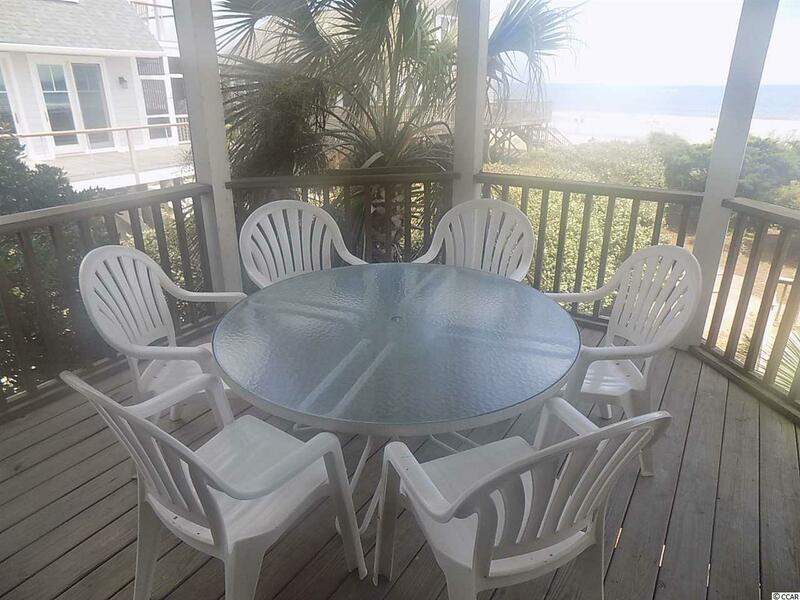 Sandy Paws offers an open floor plan, great kitchen with gas cooktop, a second floor Master Bedroom with great views of the ocean and pier, Master Bath with jaccuzzi tub and walk-in shower. Four other bedrooms provide plenty of room for family and friends. Late evenings can be spent on the deck or screened porch with drinks reviewing the day, sharing stories of the past...and future to come. 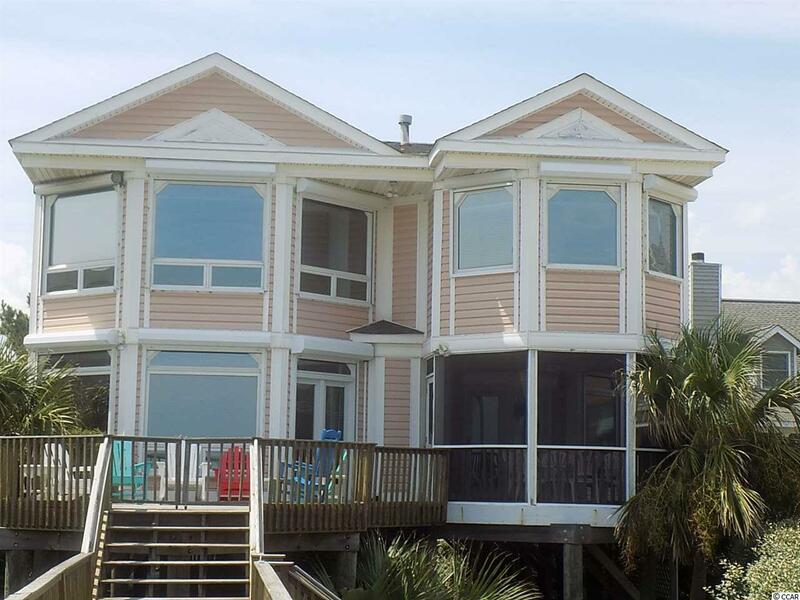 This home is one of the Island's best rentals, making it a great investment as well.